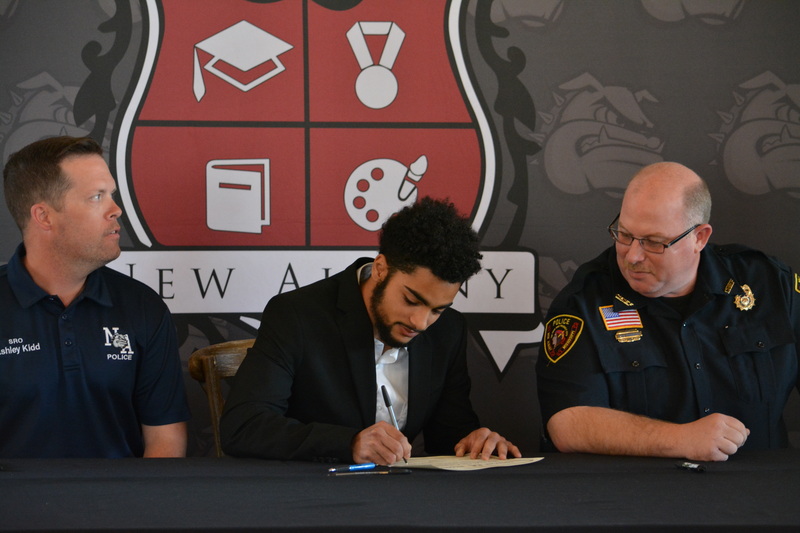 NAHS Senior Jeremiah Garner (center) signs his internship certificate as School Resource Officer Ashley Kidd (left) and Chief Chris Robertson (right) look on. 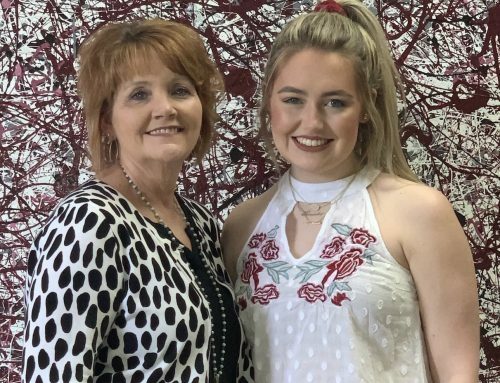 Garner, a Gateway Intern, hopes to pursue a career in law enforcement and will be interning with the New Albany Police Department. 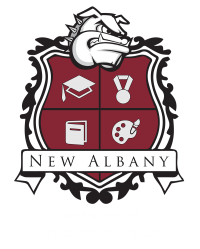 Juniors and Seniors at New Albany High School (NAHS) are being provided opportunities that have the potential to open doors for their future careers. NAHS has worked to create summer programs for twenty-four students. On Wednesday, March 20, these students were recognized and formally signed certificates to participate in a summer internship program. The Internship Signing Day and luncheon was held at Camp 106 in New Albany. 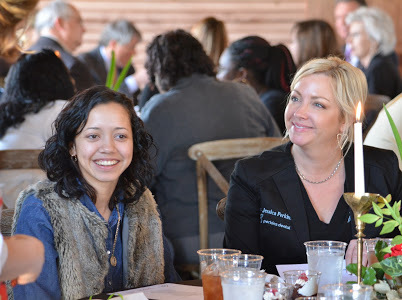 Dr. Jessica Perkins with Perkins Dental Clinic visits with her student intern, Kimberly Ramirez. Ramirez is part of the Gateway Internship program. “One of the goals of our five-year strategic plan is to prepare all students to be college and career ready,” explained Superintendent Dr. Lance Evans. 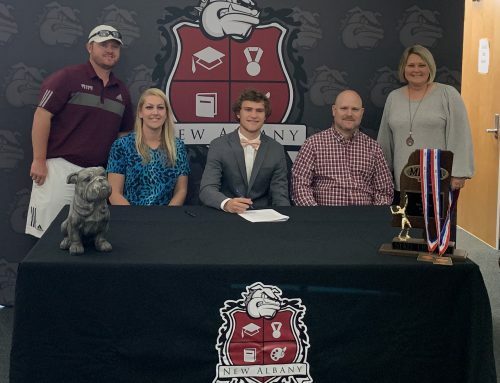 “For the past fifteen months we have met with business and industry representatives, as well as college officials to insure we are preparing all for success.” Evans explained that these internship initiatives include students who wish to go directly into the workforce or pursue different levels of education past high school. Thirteen students are participating in the IMPACTO program. 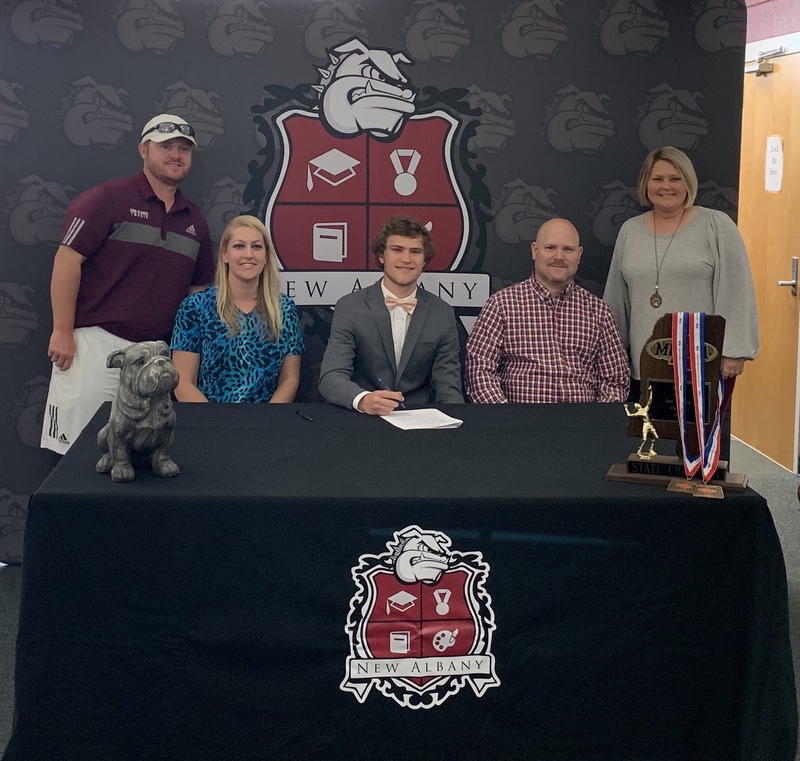 IMPACTO (Industry as a Means to Prepare for Academic, Career, & Technology Opportunities) was developed by the New Albany School District in collaboration with local businesses and industries, Northeast Mississippi Community College, Blue Mountain College, and Mississippi Department of Education. 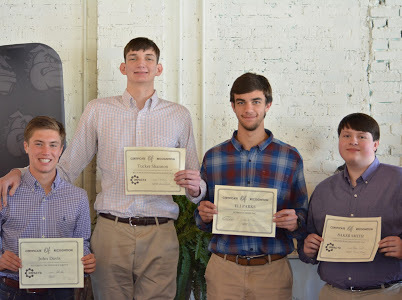 NAHS Juniors (l-r) John Davis, Tucker Shannon, Eli Parks, and Baker Smith display their certificates following the Internship Luncheon and Signing Day Ceremony held at Camp 106 in New Albany on March 20. These students are all part of the IMPACTO pilot initiative. 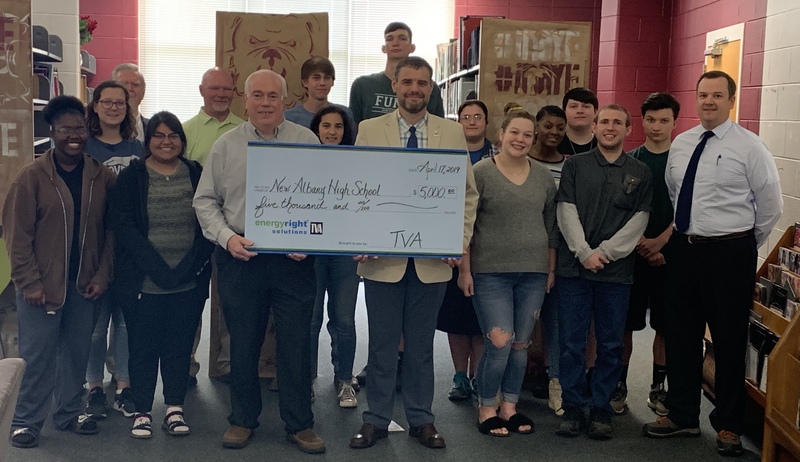 Students in this program completed a Career Readiness class in the fall and will complete two dual credit courses this spring. In addition, these students have gained certifications in WorkKeys and leadership courses. 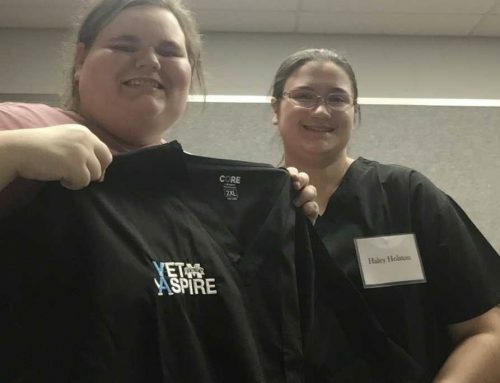 Skills and concepts learned in this class will prepare them for a 160-hour summer internship. Eli Parks, U.S. Corps of Engineers & Robbins Farms, Inc. 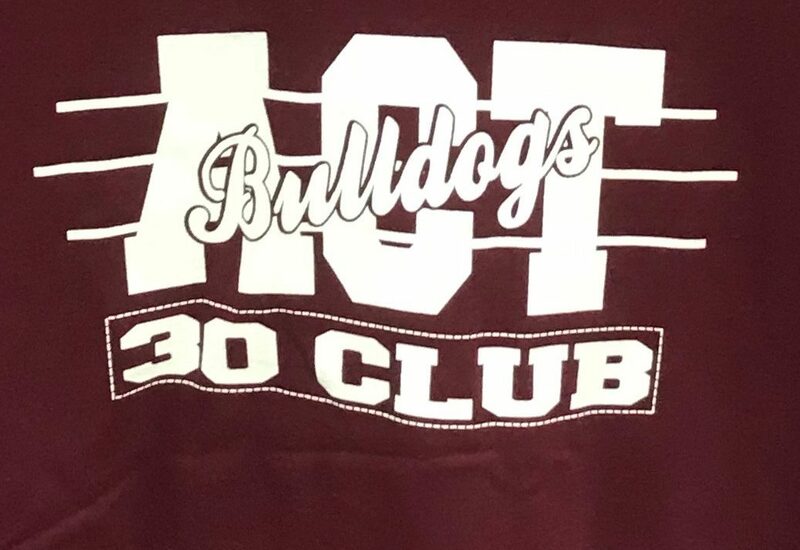 Ten students are participating in the Gateway program. The purpose of this program is to teach eligible youth essential job skills while providing career awareness and career counseling. 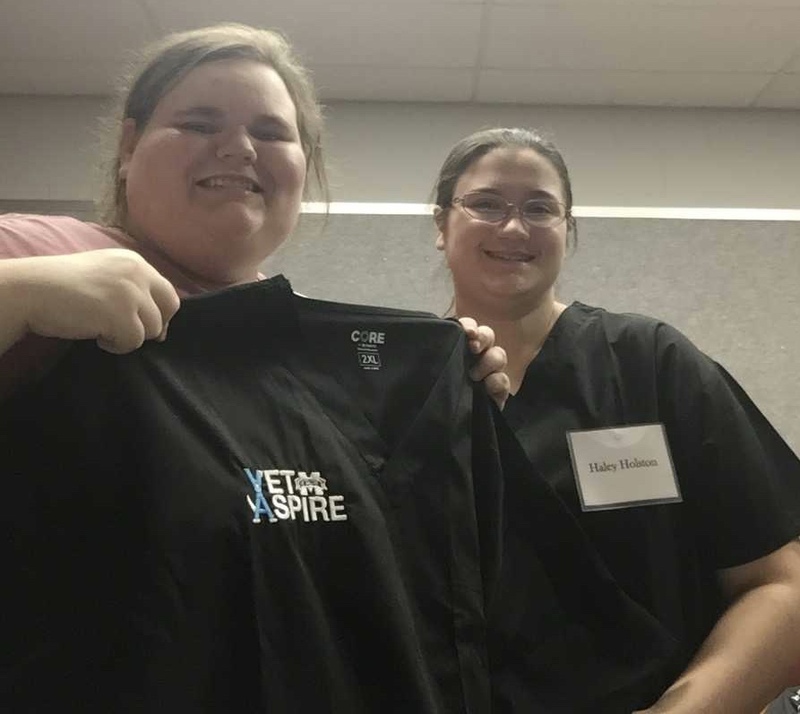 Students have completed a three- hour training course that focuses on job essential skills to prepare them for their 60-hour summer internship. 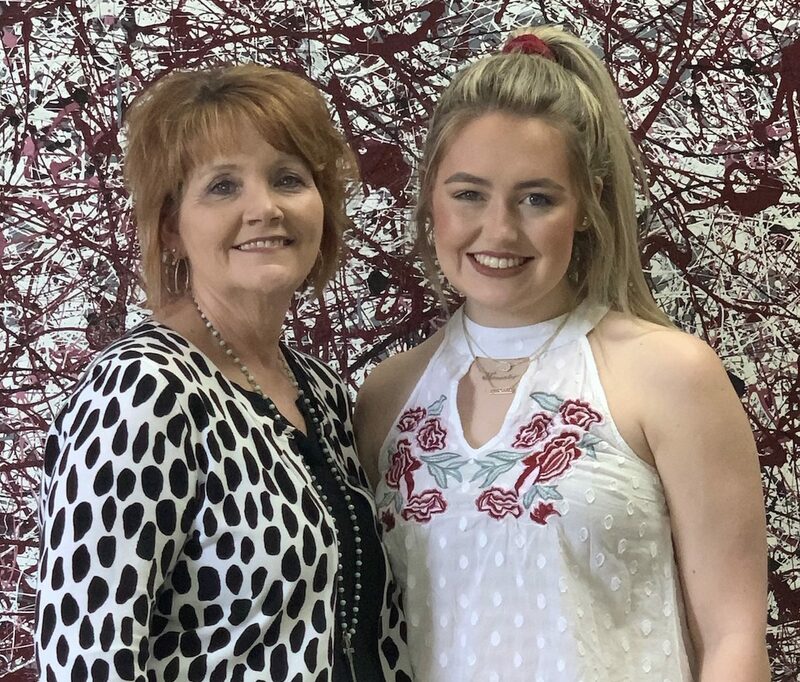 Kenley Olson was selected to represent NAHS in the “Creating Your Future: Toyota High School Accelerated Production Program”. This selective program began in mid-January and will run through May. He will work twenty hours per week for fifteen weeks. Through this work/study learning program, he will learn lean manufacturing principles, efficient workplace organization practices, and problem-solving skills. Throughout this process, Olson will receive a variety of certifications as well as experience the production floor. 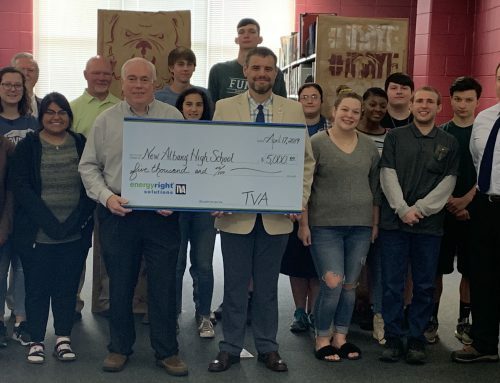 These initiatives are being sponsored and supported by Toyota Wellspring Education Fund, Three Rivers Planning and Development District, Toyota Motor Manufacturing Mississippi, Blue Mountain College, and the New Albany School District.